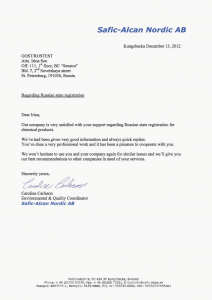 supporting our products for promotion in the market of the Russian Federation territory. 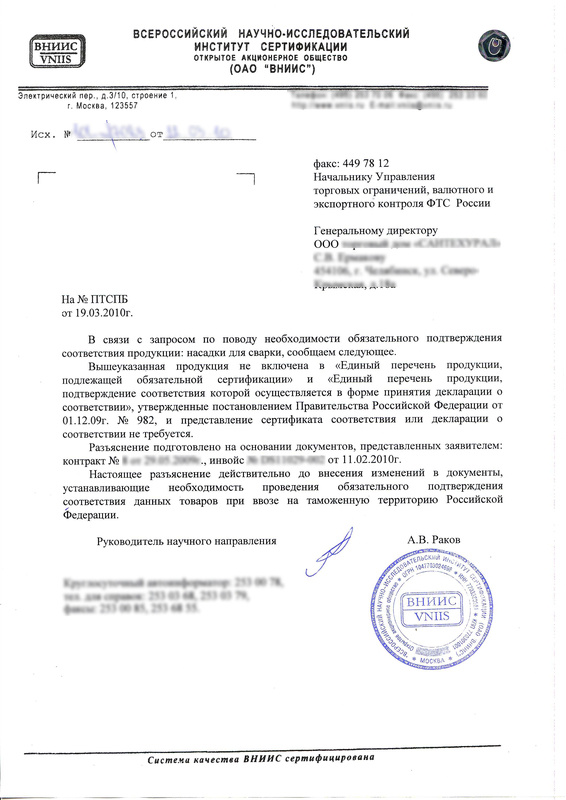 I would like to thank your entire organization for the kind and excellent cooperation and professionalism and promptness in assisting us to obtain the GOST R Certification that will allow us to better promote our products in Russian Federation territory. Noventa Vicentina August 4, 20114 Luglio 2011. 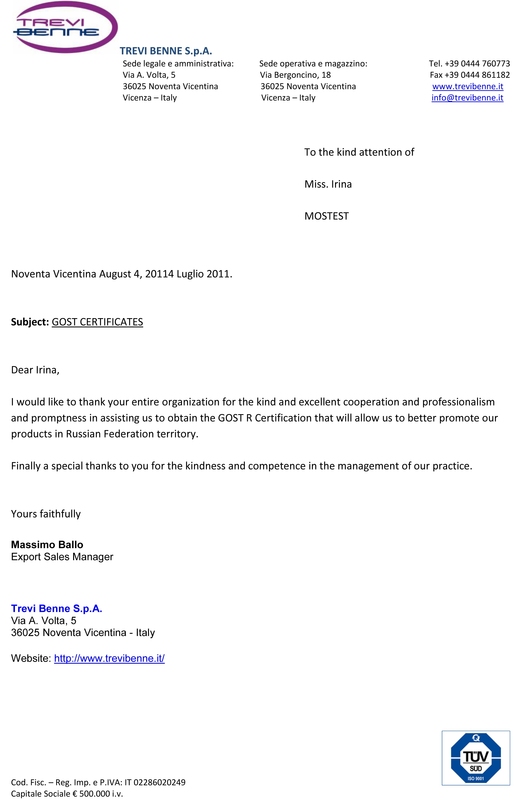 Finally a special thanks to you for the kindness and competence in the management of our practice. 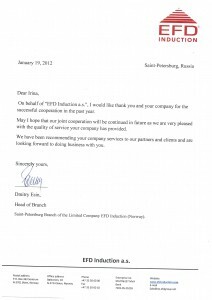 On behalf of EFD Induction a.s., I would like thank you and your company for the successful cooperation in the past year. 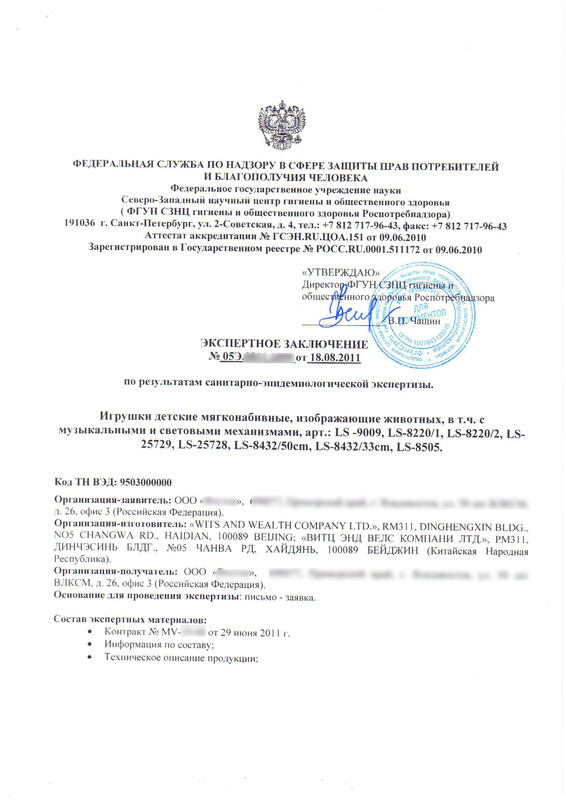 May I hope that our joint cooperation will be continued in future as we are very pleased with the quality of service your company has provided. 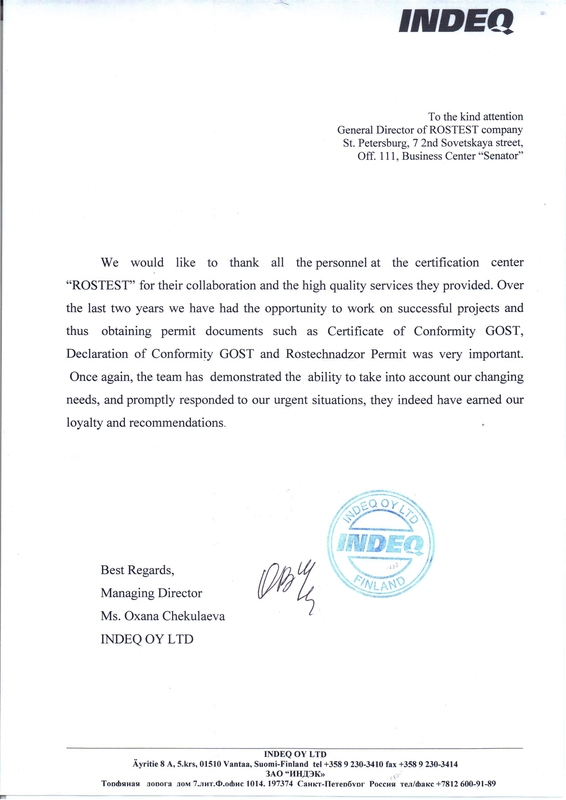 We have been recommending your company services to our partners and clients and are looking forward to doing business with you. 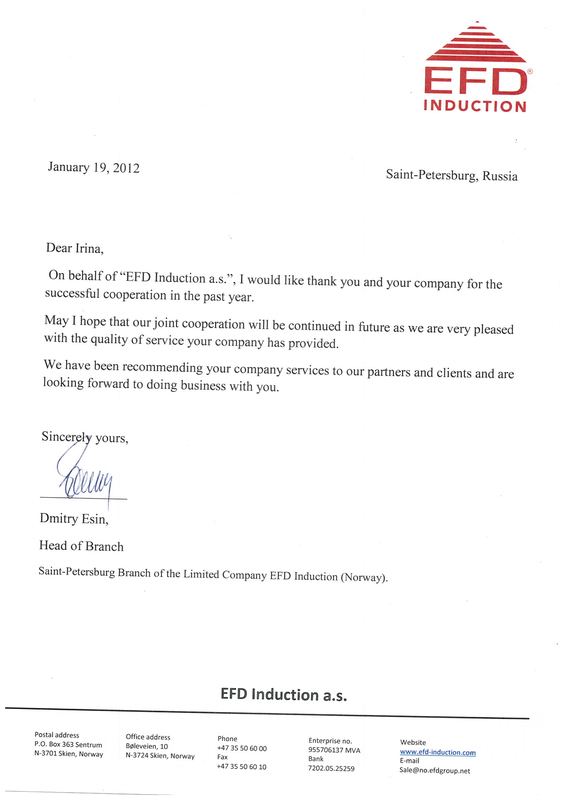 Sincerely yours, Dmitry Esin, Head of Branch Saint-Petersburg Branch of the Limited Company EFD Induction (Norway). 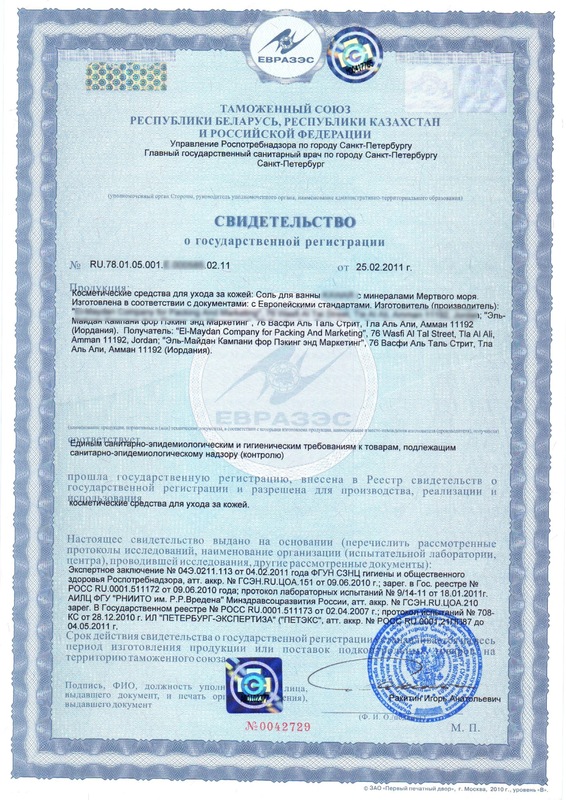 EFD Induction a.s. 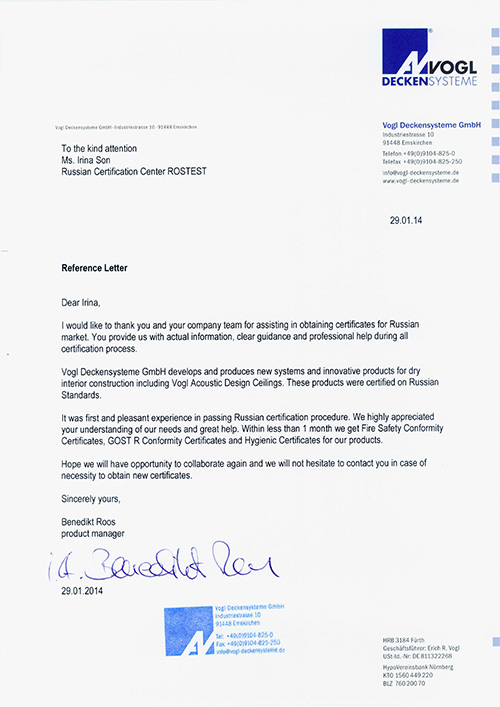 The ROSTEST staff and experts are highly qualified and have great expertise in different aspects of existing GOST certification. 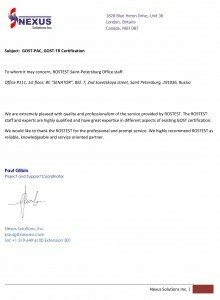 We would like to thank the ROSTEST for the professional and prompt service. 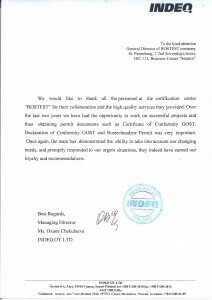 We highly recommend ROSTEST as reliable, knowledgeable and service oriented partner. 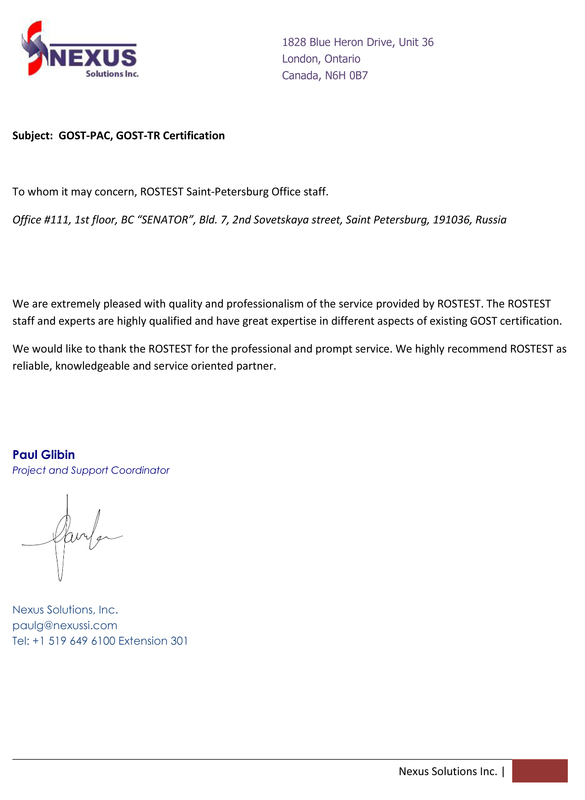 With our full respect we would like to thank your Company Promotest for strong and very efficient support while obtaining GOST R Certification for our industrial products to fulfill domestic Russian market requirements. 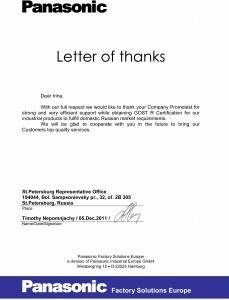 We will be glad to cooperate with you in the future to bring our Customers top quality services. 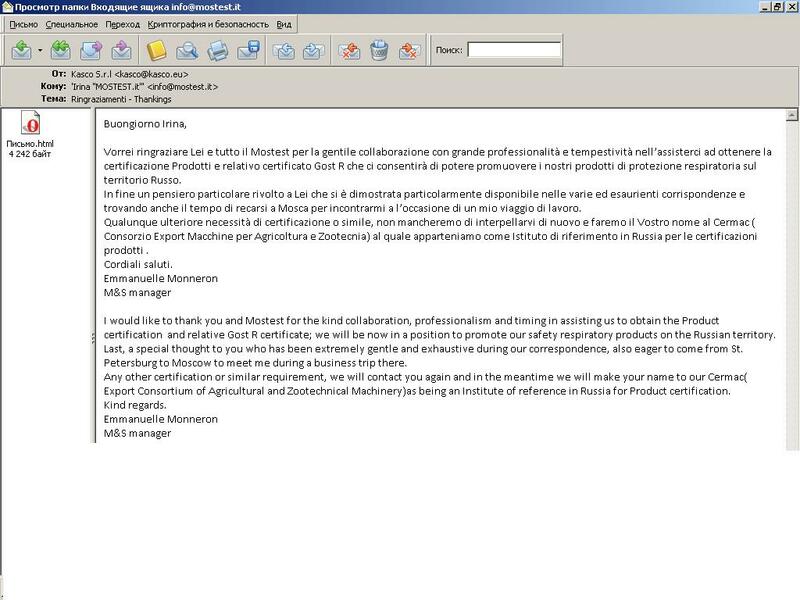 First of all we want to tell you that speaking about certifications this was the most pleasant experience we have ever had. 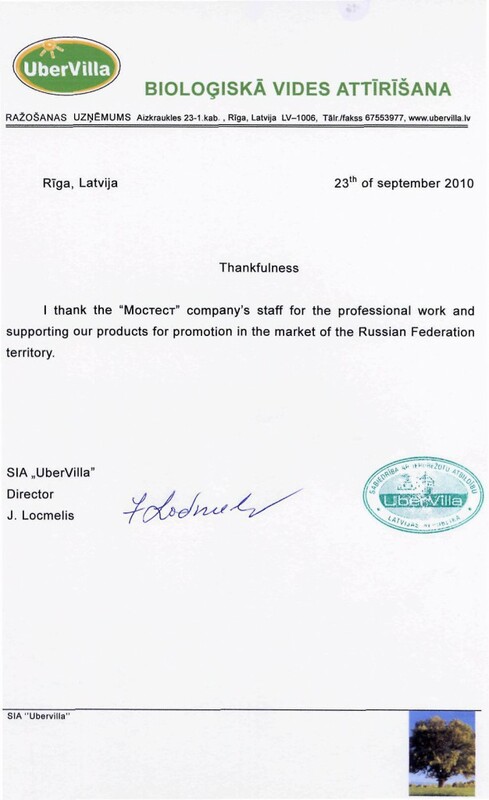 We appreciated very much your professionalism and all support you gave us. 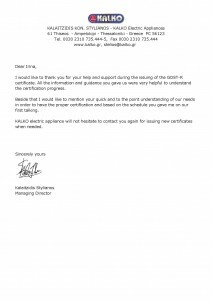 We thank you for your great help and patience. 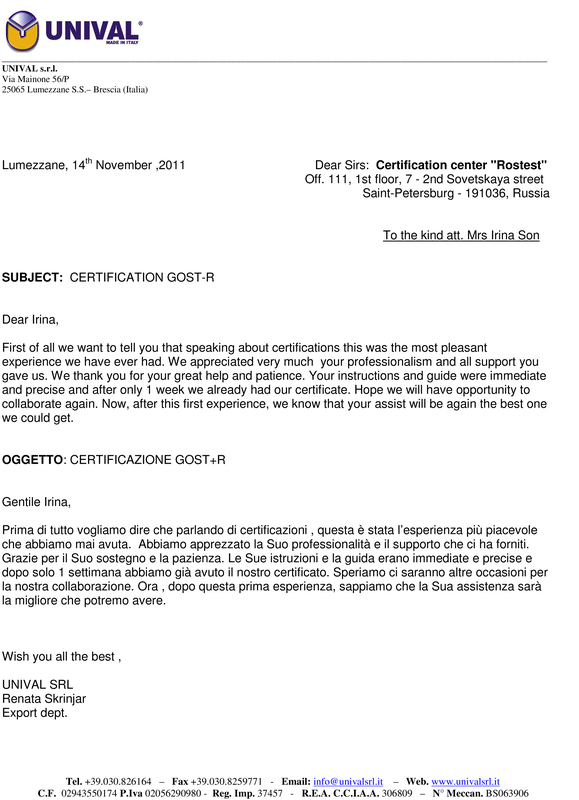 Your instructions and guide were immediate and precise and after only 1 week we already had our certificate. 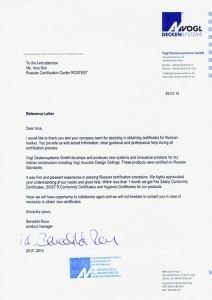 Hope we will have opportunity to collaborate again. Now, after this first experience, we know that your assist will be again the best one we could get. 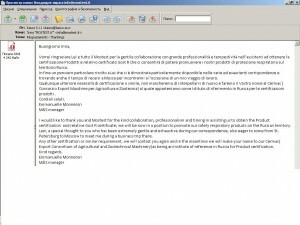 Prima di tutto vogliamo dire che parlando di certificazioni, questa e stata. 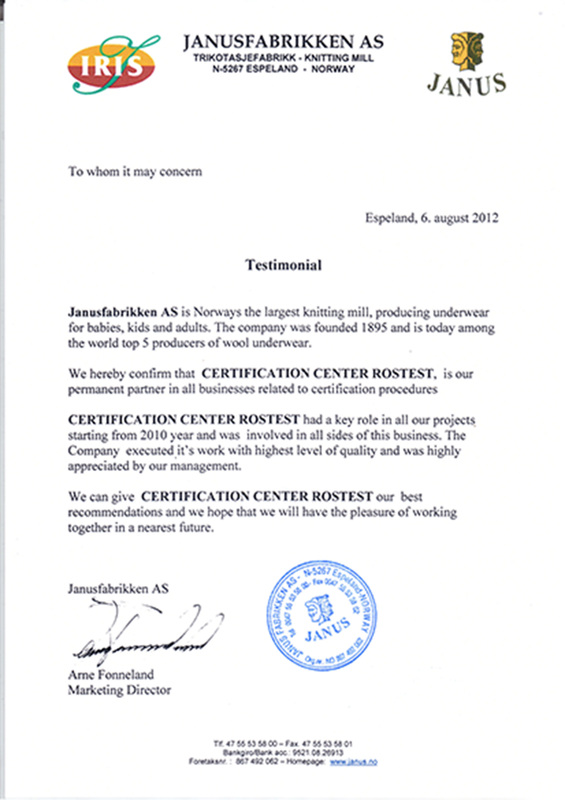 Janusfabrikken AS is Norways the largest knitting mill, producing underwear for babies, kids and adults. 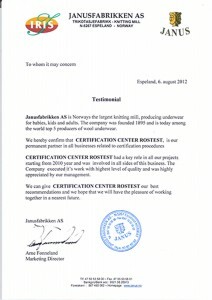 The company was founded 1895 and is today among the world top 5 producers of wool underwear. 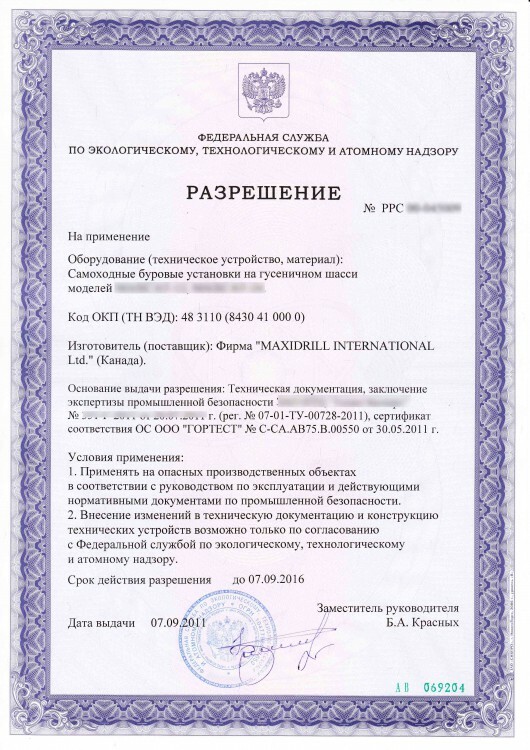 We hereby confirm that CERTIFICATION CENTER ROSTEST, is our permanent partner in all businesses related to certification procedures CERTIFICATION CENTER ROSTEST had a key role in all our projects starting from 2010 year and was involved in all sides of this business. 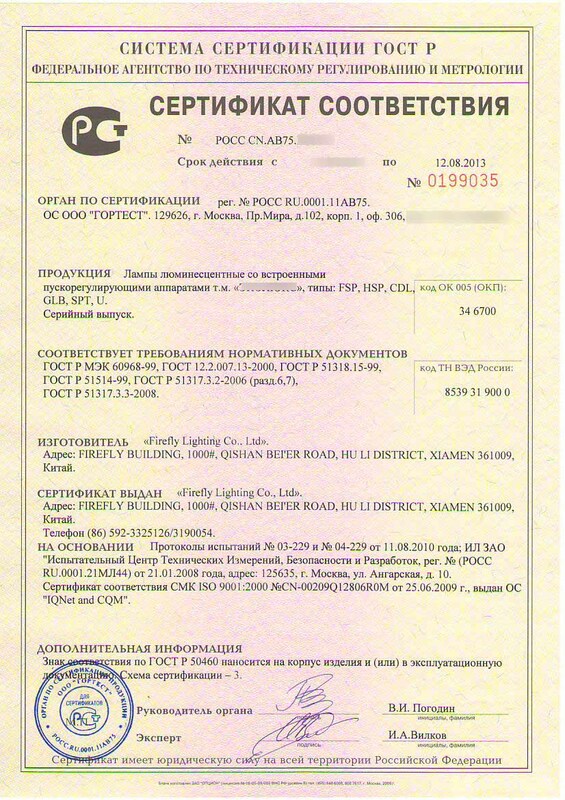 The Company executed it’s work with highest level of quality and was highly appreciated by our management. 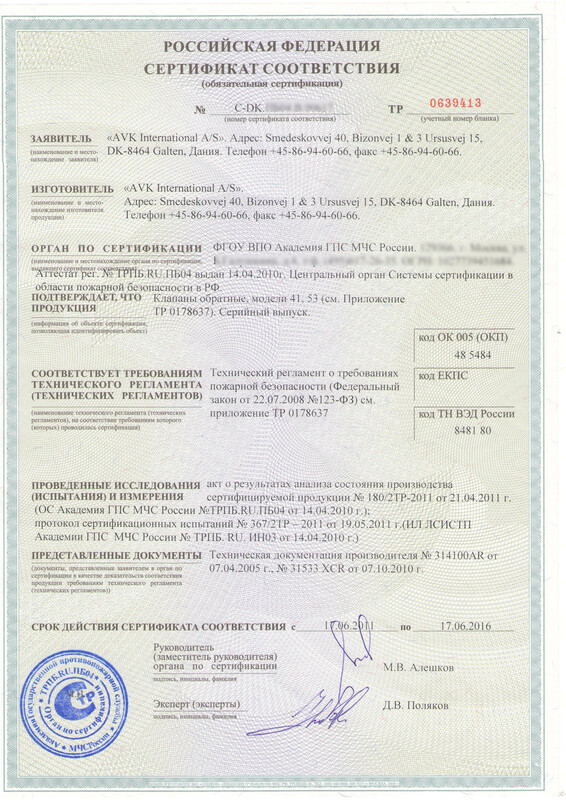 We can give CERTIFICATION CENTER ROSTEST our best recommendations and we hope that we will have the pleasure of working together in a nearest future. 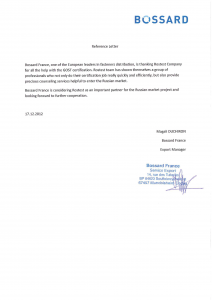 Bossard France, one of the European leaders in fasteners distribution, is thanking Rostest Company for all the help with the GOST certification. 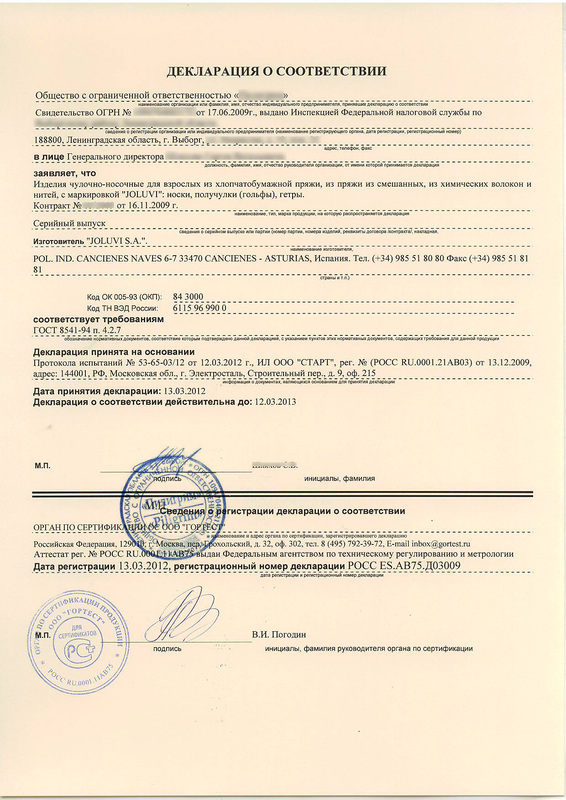 Rostest team has shown themselves a group of professionals who not only do their certification job really quickly and efficiently, but also provide precious counseling services helpful to enter the Russian market. 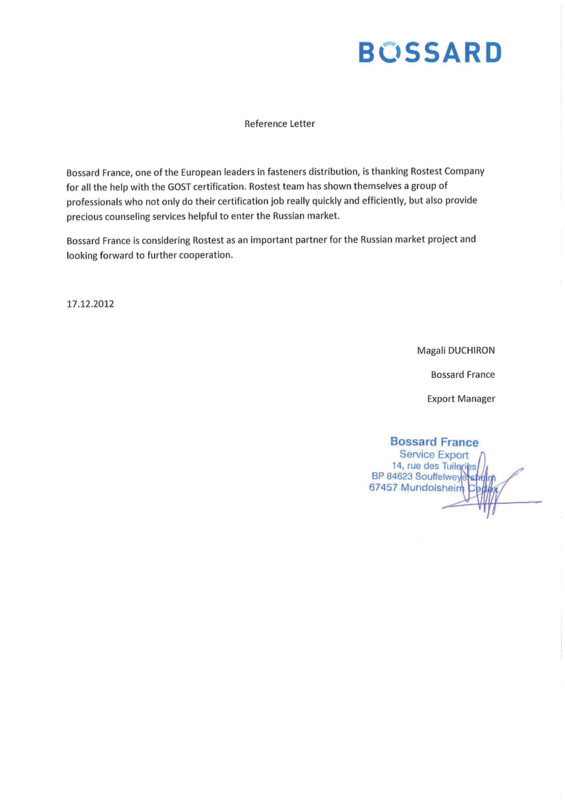 Bossard France is considering Rostest as an important partner for the Russian market project and looking forward to further cooperation. 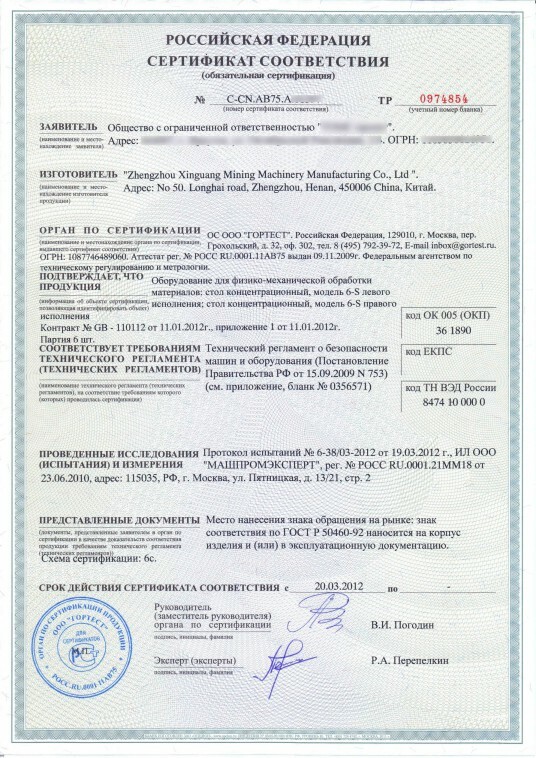 Our company is very satisfied with your support regarding Russian state registration for chemical products. 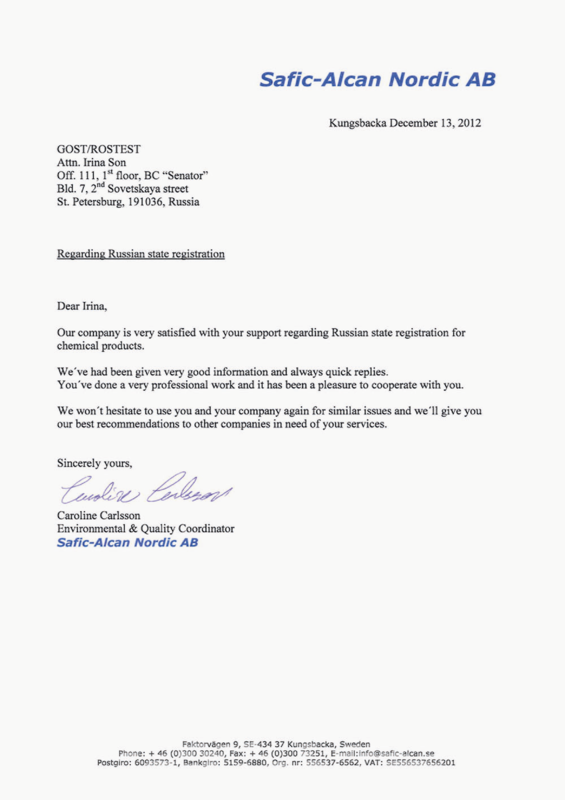 We’ve had been given very good information and always quick replies. 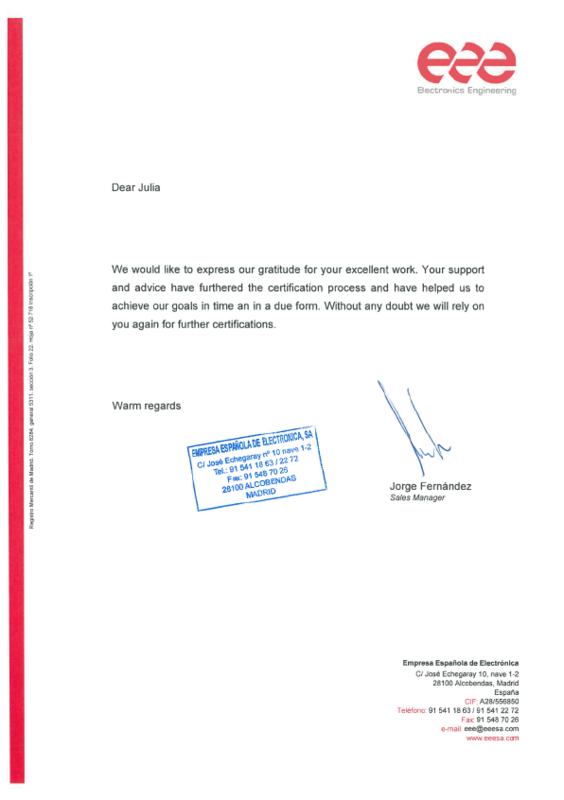 You’ve done a very professional work and it has been a pleasure to cooperate with you. 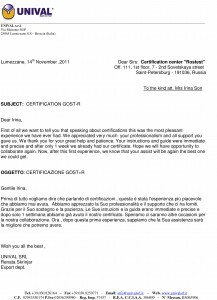 First of all I would like to tell that in terms of certifying processes this was the most pleasant experience we have ever had. 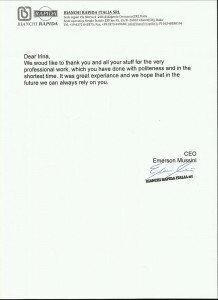 I appreciated very much your professionalism and the grate support you gave us. 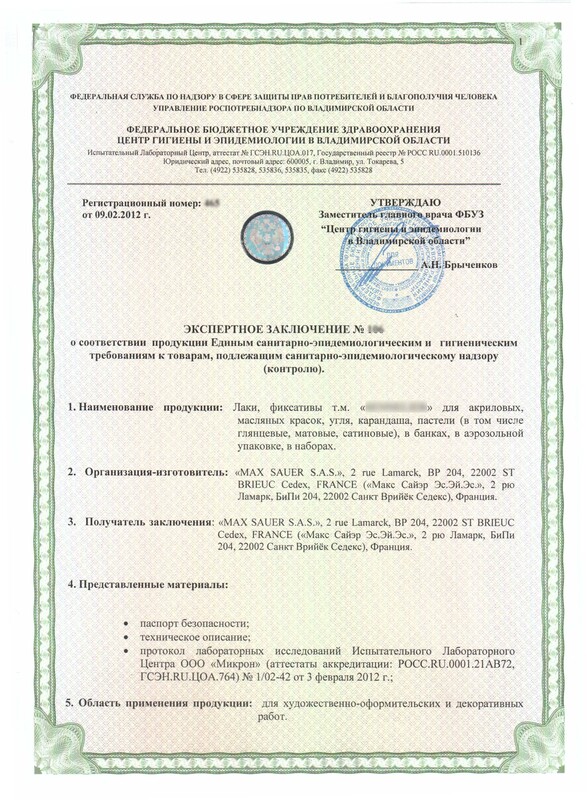 I thank you for the help and mostly the patience and I can truly say that your instruction and guide were immediate and precise. 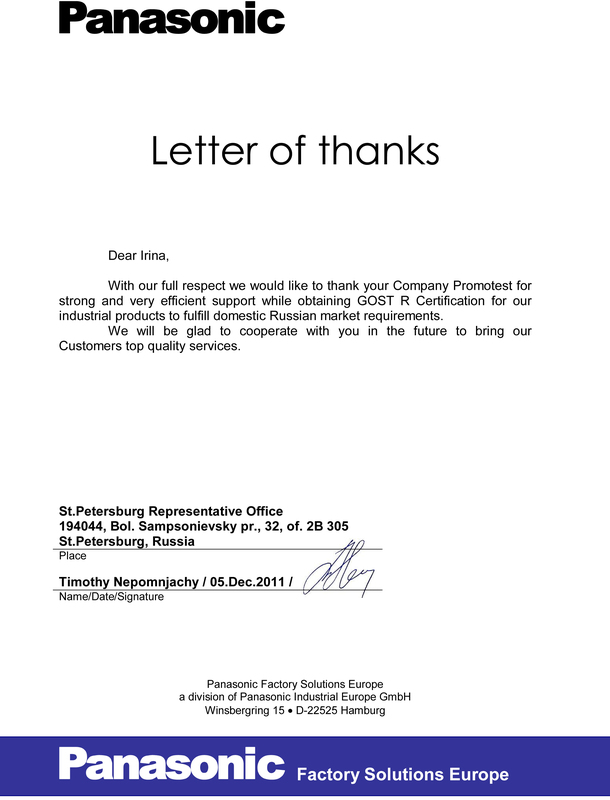 In one week the GOST-R certificate have landed in my Mail-box. 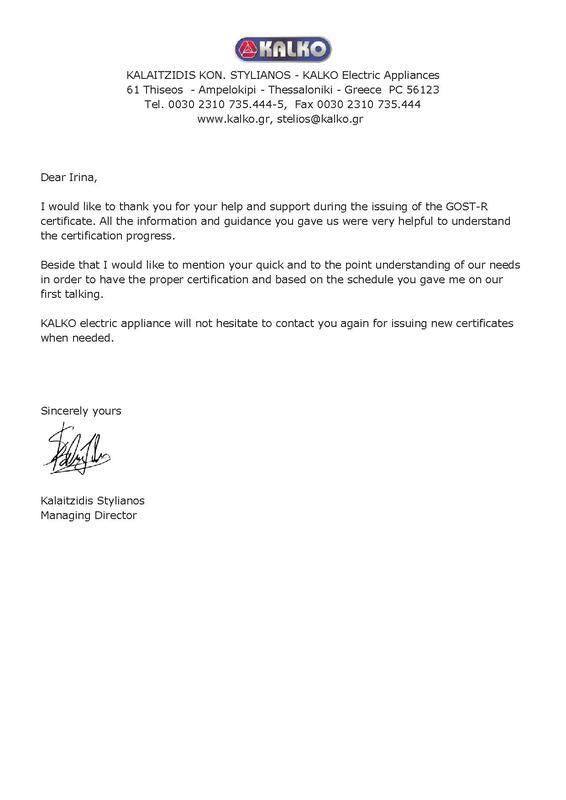 Kramer Electronics will not hesitate to contact you and your company again for similar issues and we\\\'ll give Rostest and specially you our best recommendations to other companies in need of your services. 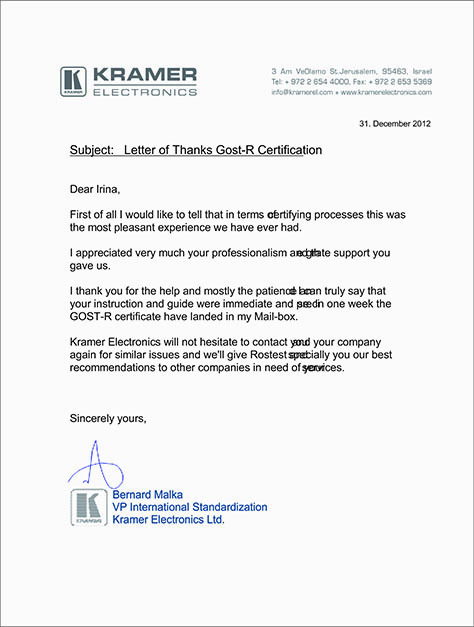 Sincerely yours, Bernard Malka VP International Standardization Kramer Electronics Ltd.
Dear Irina, I would like to thank you for your help and support during the issuing of the GOST-R certificate. 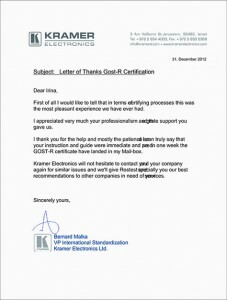 All the information and guidance you gave us were very helpful to understand the certification progress.